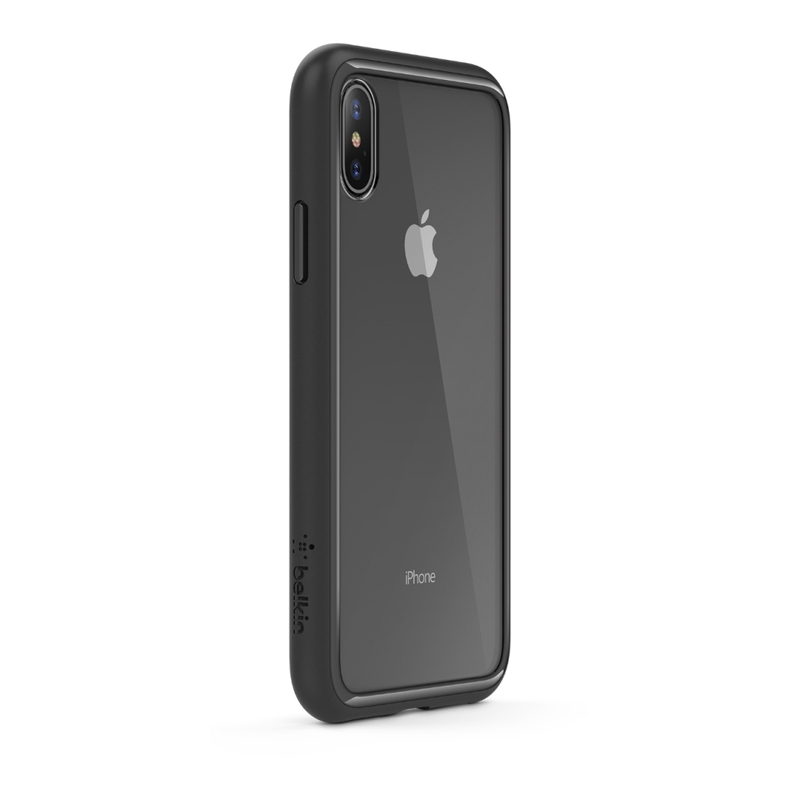 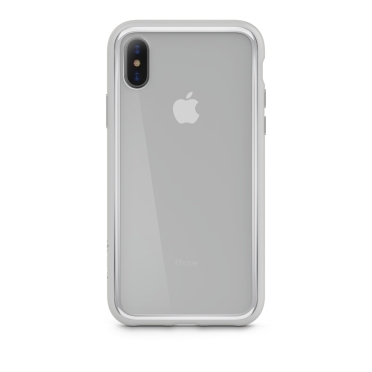 Premier protection that celebrates your iPhone X’s innovative design. 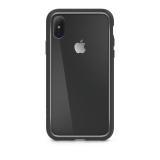 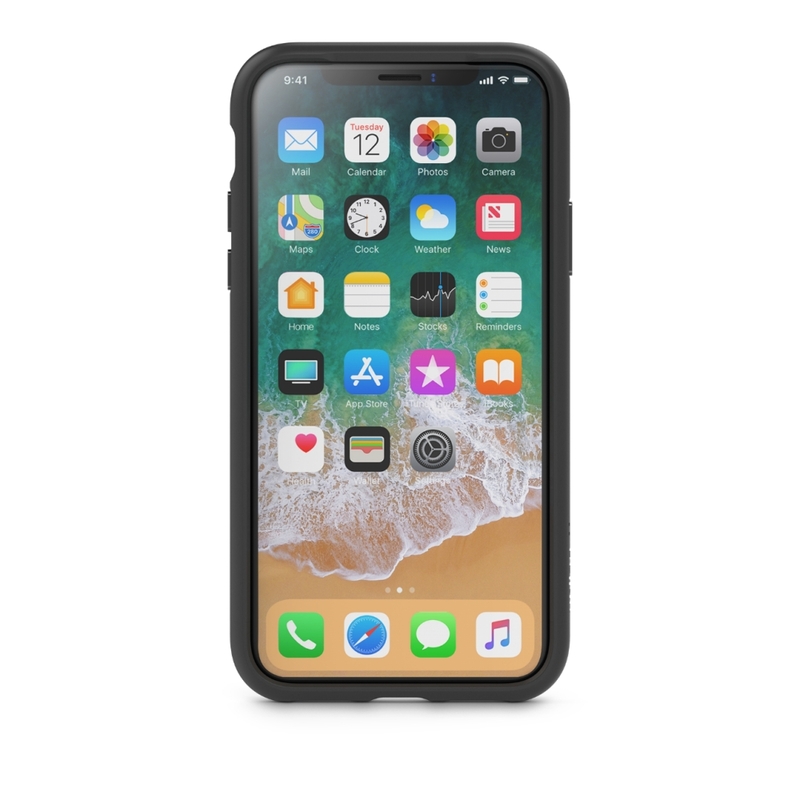 The durable SheerForce Elite Protective Case is easy to grip and improves drop performance up to 5.9 feet. 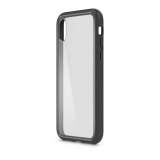 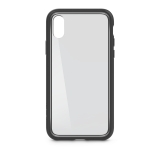 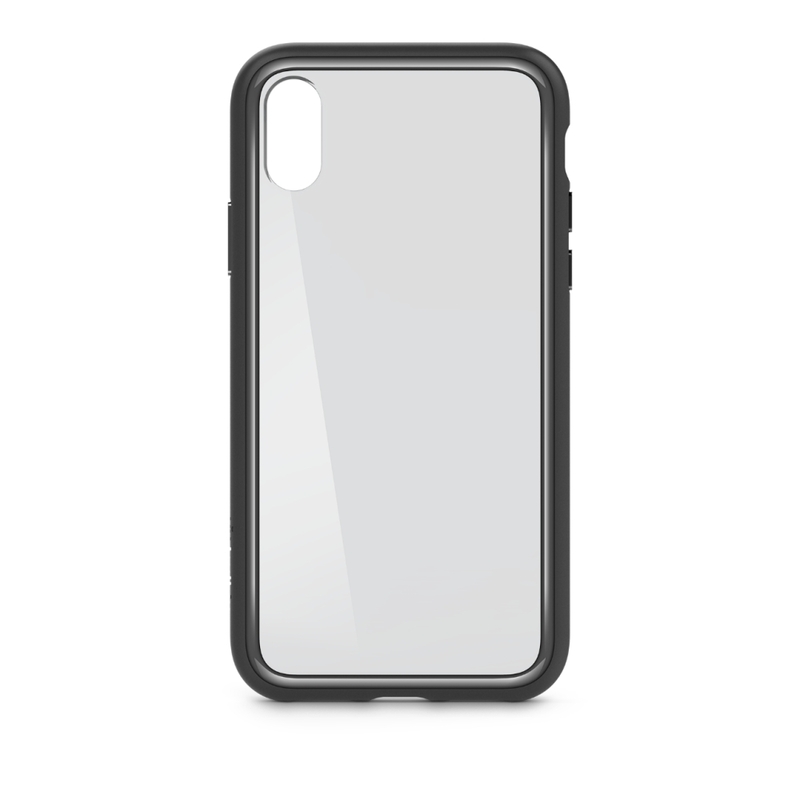 Constructed of a UV-resistant material, your case maintains its clarity, even when exposed to the sun. 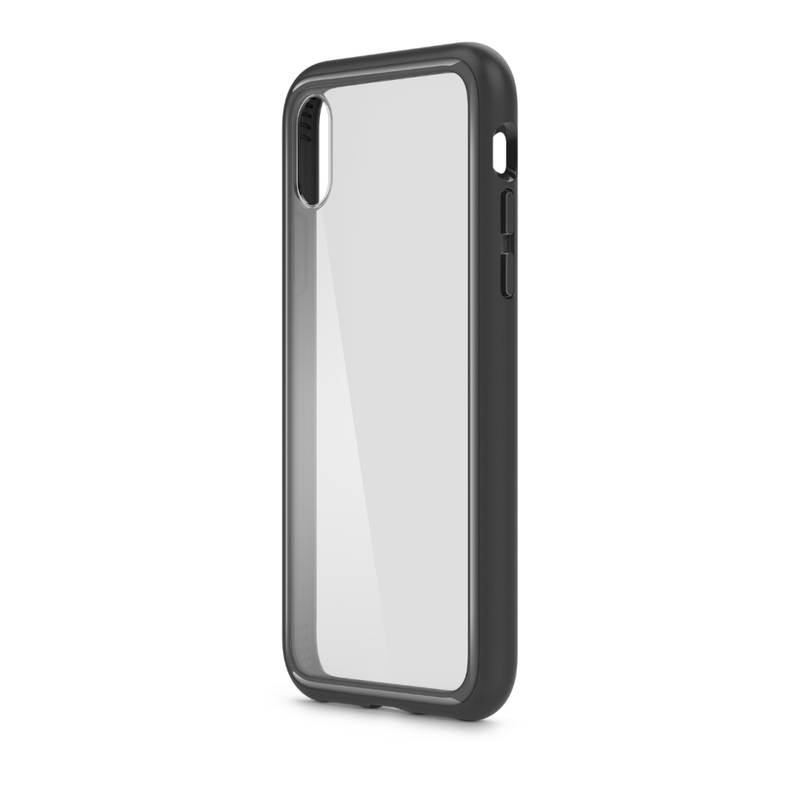 Engineered to successfully disperse impacts throughout the case and preserve the phone within. 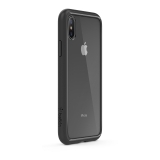 A unique molecular structure provides improved drop performance up to 5.9 feet.